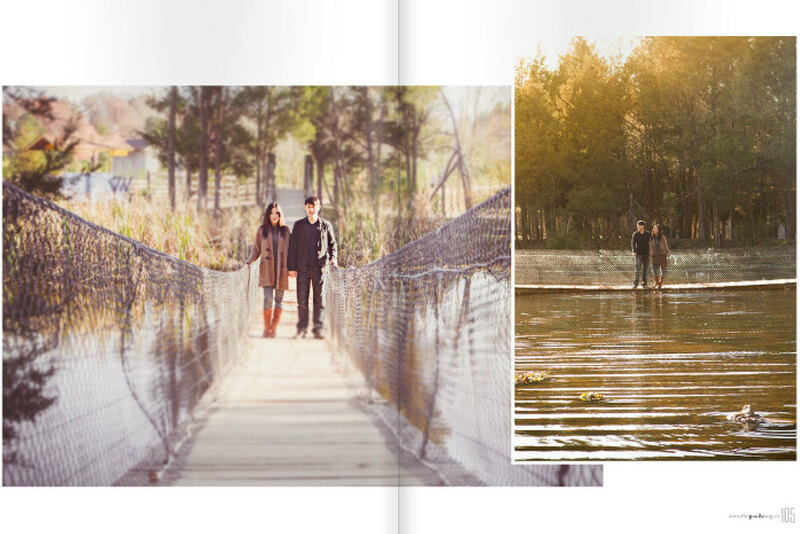 We are excited and proud to announce that our work of newly weds Hyunjoo & Raphael has been featured in The G.O.O.D.S Magazine December 2013 Issue on page 96! We were shooting on location in Washington D.C. back in November during the couples engagement session. Please see link to read the issue! 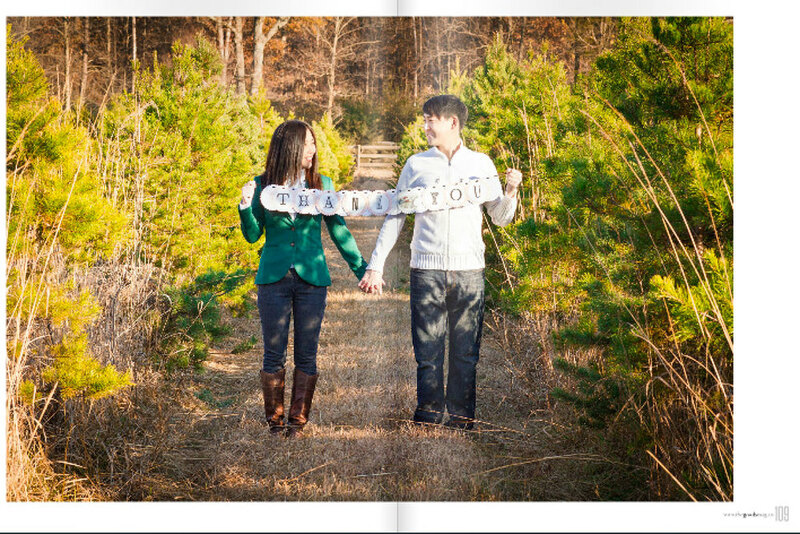 We would like to send our Thanks to Johnique Woods of The Posh Knot for the collaboration.